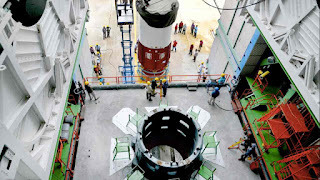 The Indian Space Research Organization (ISRO) successfully launched the earth observation satellite HysIS. 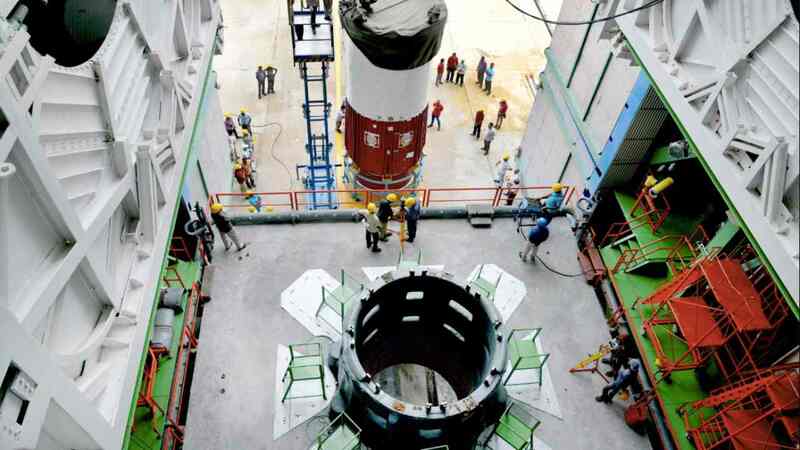 The rocket PSLV-C43 carried the satellite into space along with 30 other micro and nano-satellites from eight different nations. 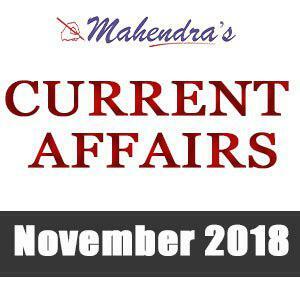 Arvind Saxena has been appointed as the Chairman of Union Public Service Commission (UPSC). A.M. Naik has been appointed as Chairman of National Skill Development Corporation (NSDC) by the Ministry of Skill Development and Entrepreneurship. 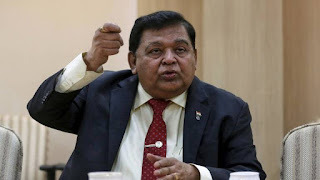 Currently Naik is the Group Chairman of India's biggest engineering and construction conglomerate – Larsen & Toubro Limited (L&T). 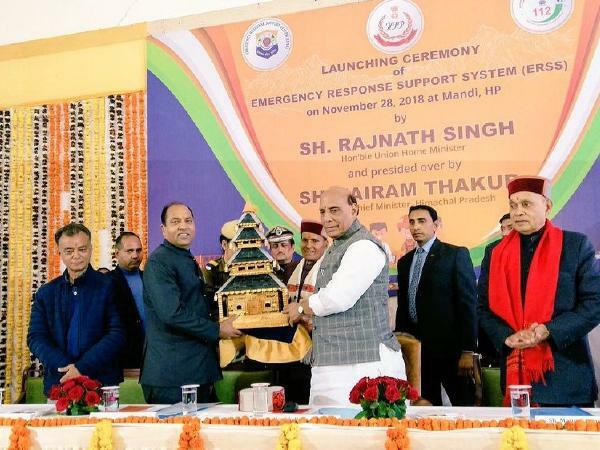 The Union Home Minister Rajnath Singh launched Emergency Response Support System (ERSS) for Himachal Pradesh at Mandi. Himachal Pradesh is the first state to launch pan-India single emergency number ‘112’ under ERSS. 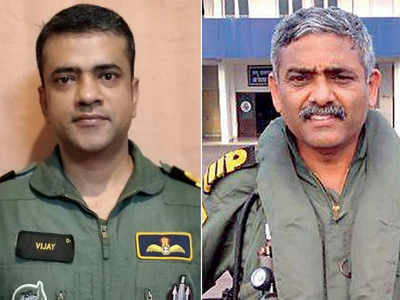 An Indian Navy commander (Pilot) Vijay Varma and Captain (Pilot) P Rajkumar were honoured at the 'Asian of The Year' awards, acknowledging their selfless service and bravery in rescue operations during the devastating floods in Kerala.